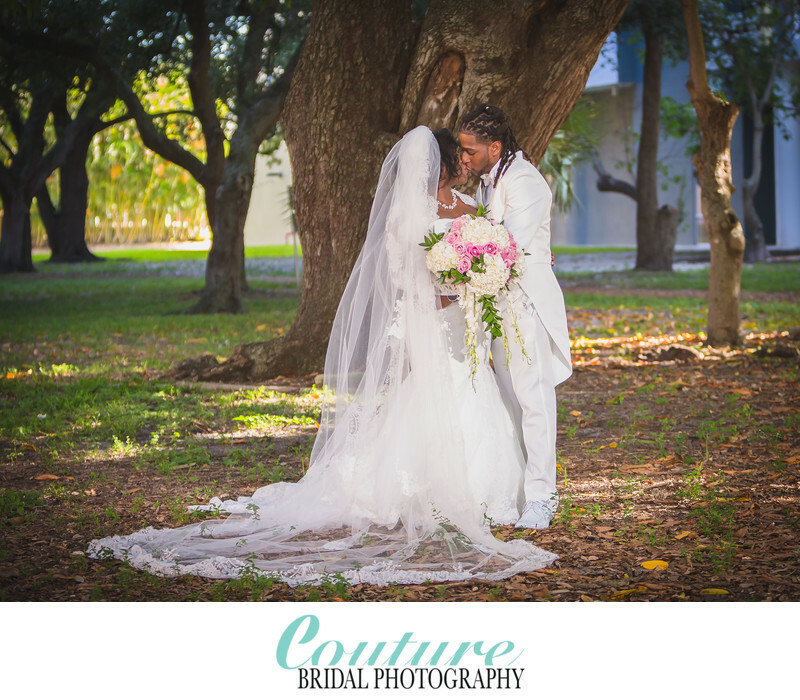 COUTURE BRIDAL PHOTOGRAPHY OFFERS THE BEST TIPS FOR STORING YOUR WEDDING PICTURES FOR A LIFETIME OF MEMORIES! YOU JUST RECEIVED YOUR WEDDING PICTURES. WHAT DO YOU DO? You just received your wedding pictures from your wedding photographer after waiting weeks if not several months. You look through your photos and love each and every one. You will likely share them on facebook, Instagram and email them to family and friends. Another option is to share the online gallery with family and friends so they can see every image as well. Most couples with order prints, canvases and albums to show off and preserve their wedding photos. I deliver couples images in 2 forms. I deliver a personalized online photo gallery and a custom flash drive. Couples can download every image from the online gallery to their personal computers and hard drive, as well as share the gallery with family and friends. The flash drive contains every image from the flash drive and is a good back up to what they downloaded from the gallery. The question most asked by couples is how to preserve their wedding photos for a life time and still have access. I hope the following advice and ideas will help you make the best decision for your long term photo storage. The best long term storage ideas I offer my wedding photography and portrait clients is to create another back up of the flash drive I give you. Copy the contents onto another flash drive and put the other away some where safe. This is a good start but even flash drives are known to fail over time. Definitely avoid making a copy that stays on a hard drive on your computer. A computer can receive a virus that may need to be wiped for reinstallation of operating systems and hard drives notoriously fail unexpectedly leaving every thing saved on them gone forever. Using a 2nd hard drive that isn't connected to a computer and only used occasionally for photo storage, but still not a permanent reliable long term storage option for heirloom wedding pictures. Another issue with all of the previously mentioned storage options is a lack of accessibility. The best option for long term storage and accessibility of wedding photographs is Google Drive. Google drive is free and provide 15 gigs of cloud storage for all your wedding pictures. Google drive allows you to create an additional backup of your wedding photos in addition to the extra flash drive containing your pictures, yet from any phone, computer, tablet or device you can view, access, download and share your wedding photographs easily. Google Drive allows you to log in from the internet or by downloading their app from a phone, tablet, computer or device. Additional options include Amazon Cloud drive Storage, Dropbox, and Carbonite, but Google Drive is free with more than enough room to store a complete wedding day collection of photographs. Making sure you create a back up of your wedding photos that you can access from anywhere at any time is necessary to keep your wedding pictures forever. There are many options and combination of options to store wedding pictures for long term, but for the easiest and least expensive option, Google Drive is the best I have discovered. If you have any questions on storing your wedding photography pictures or looking for a professional wedding photographer for your wedding anywhere in the world, please call me.